"Tell me you miss me back in the city," it's quivered halfway through "West," the new single from Toronto's River Tiber (a.k.a. Tommy Paxton-Beesley). A full-length follow-up to When the Time Is Right is expected sometime later this year, but the slow-quaking preview is streaming now. Produced by River Tiber and Frank Dukes, the song is a lavender-scented jam that brings together a propulsive wub of synth, assorted electronic chimes, and, eventually, a tongue-clacking beat. Toronto soul singer Daniel Caesar also stops by to add vocals to the piece, which is heavy on the fantasy sequence falsetto harmonies. 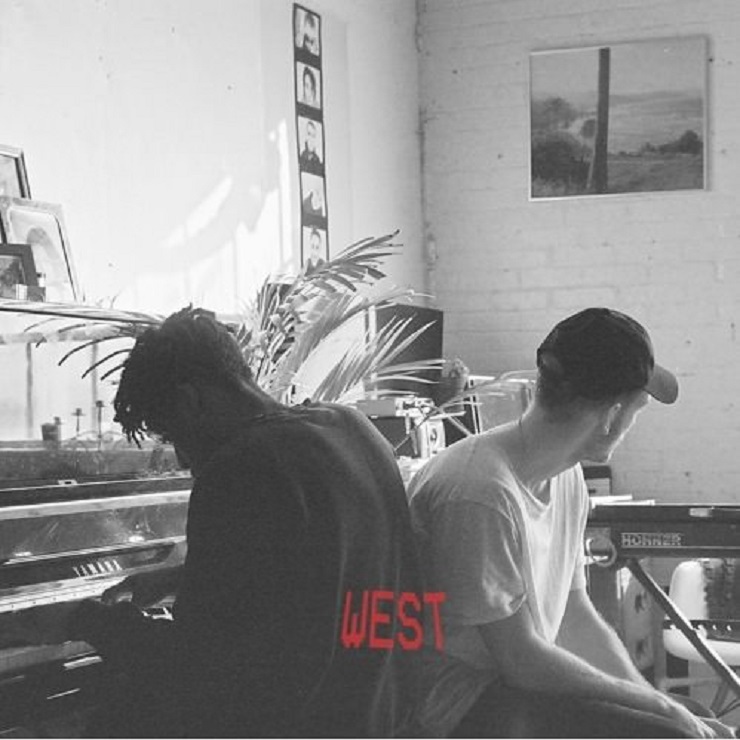 Though much remains to be detailed on River Tiber's apparently in-the-works LP, "West" can be streamed below. River Tiber Returns with "Deep End"
River Tiber Returns with "Patience"